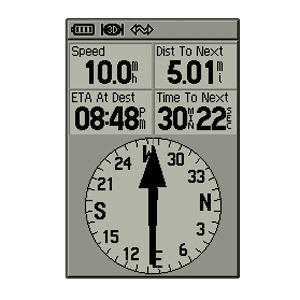 GPS 60 has one megabyte (MB) of internal memory for storing points of interest, and it comes factory preloaded with a worldwide city point database. 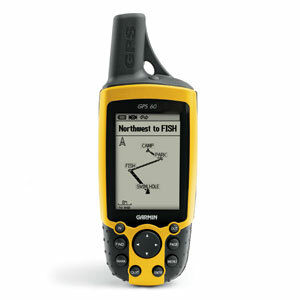 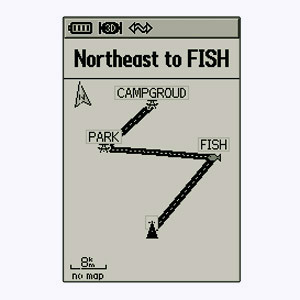 Just find the place you want to go to, and the GPS 60 creates a straight-line route to your destination. 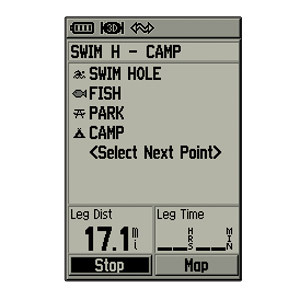 The GPS 60 also offers special geocaching features, indoor and outdoor games, an alarm clock, sunrise/sunset and moon phase tables, optimal hunting and fishing times — plus much more.